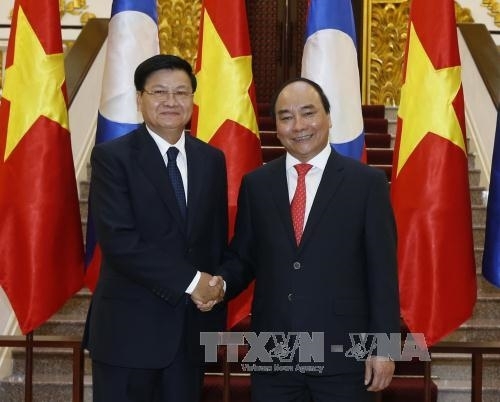 Prime Minister Nguyen Xuan Phuc and his Lao counterpart Thongloun Sisoulith on May 15 expressed satisfaction at the development of the special solidarity and comprehensive cooperation between the two countries, during the latter’s visit to Vietnam through May 17. 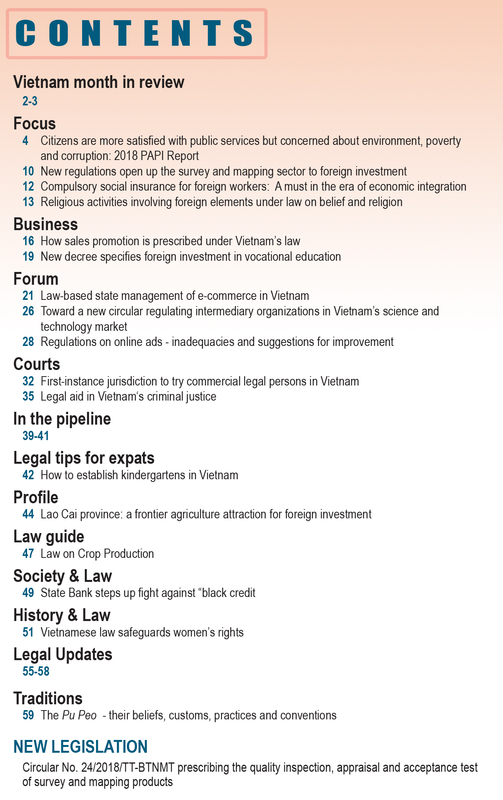 This cooperation includes the realization of many goals set by the Vietnam-Laos strategy on economic, cultural, scientific, and technological cooperation for 2011-20, helping deepen and expand bilateral ties. Both sides were unanimous in working together to realize agreements inked by high-ranking leaders of the two countries regarding politics, diplomacy, defense, security, trade, and investment. The two leaders pledged to direct ministries, agencies and local authorities to carry out the cooperation plan between the two governments for 2016, as well as the Vietnam-Laos cooperation pact for 2016-20. 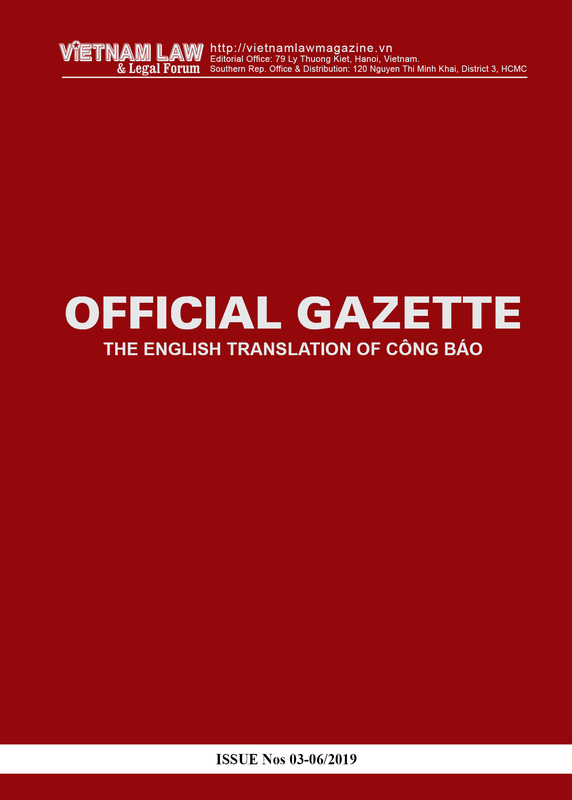 The inter-governmental committee on bilateral cooperation should be further strengthened to operate more effectively, they said. The two Prime Ministers agreed to work together for the effective implementation of agreements signed between the two countries last year, including a trade agreement, a border trade pact, and a memorandum of understanding on transport cooperation for 2016-25. They also agreed to facilitate operations of Vietnamese firms investing in Laos, expand the one-stop-shop model at border gates, while striving to raise bilateral trade revenue by 20 percent in 2016 against 2015. 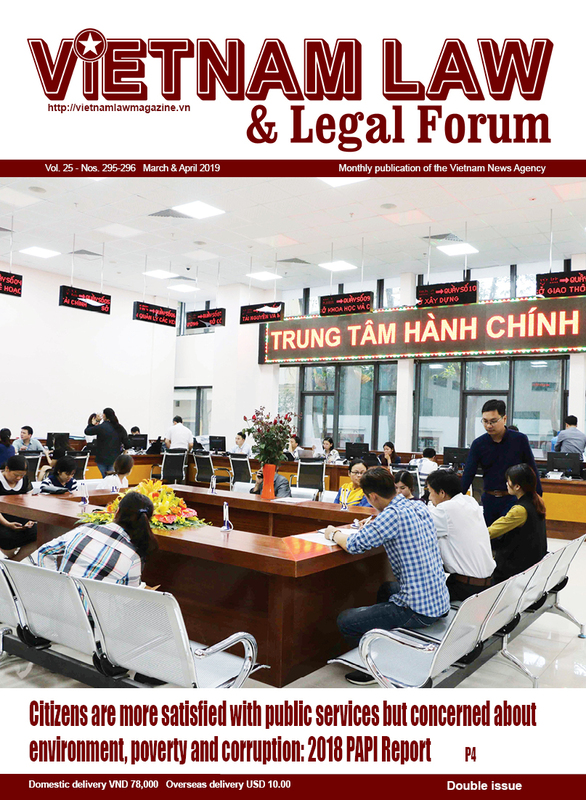 The two sides concurred to implement the protocol on defense and security cooperation for 2016-20, boost engagement in human resource training and cultural exchange, and further collaborate with related countries and international organizations to manage and use Mekong River water in a sustainable and effective manner.